Meet the New Superhero Generation in this Badass ‘Marvel Rising: Initiation’ Trailer! Marvel Rising team…initiate! 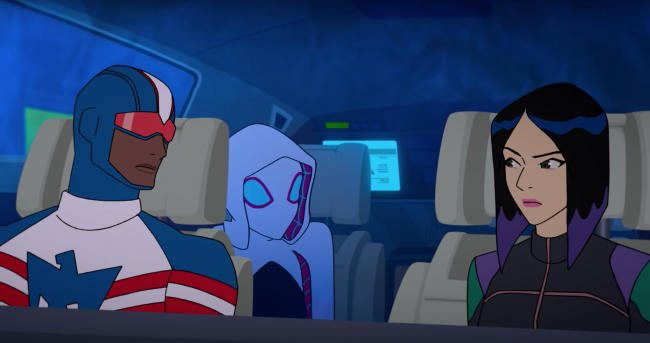 The next generation of Marvel superheroes are busting their way into your screens and hearts in this brand new trailer for the upcoming animated series.